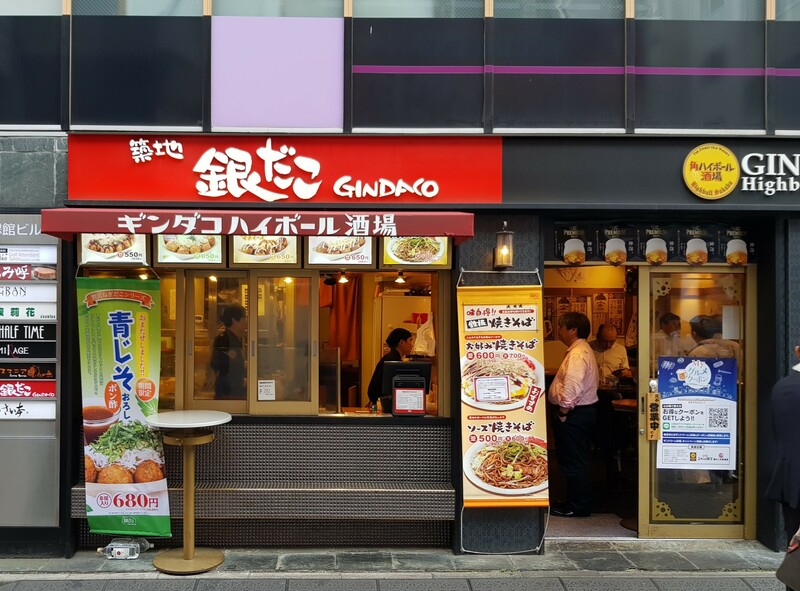 A branch of the popular takoyaki chain located near Akasaka-Mitsuke Station. The location is great for warm weather drinking. Interestingly, they have whiskey on tap.